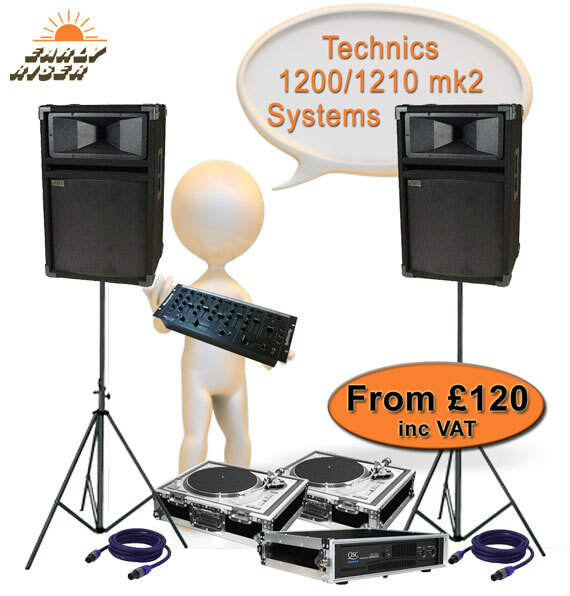 Established in the 1970's, we were one of the first Disco Equipment Shops in London, if not the UK!! 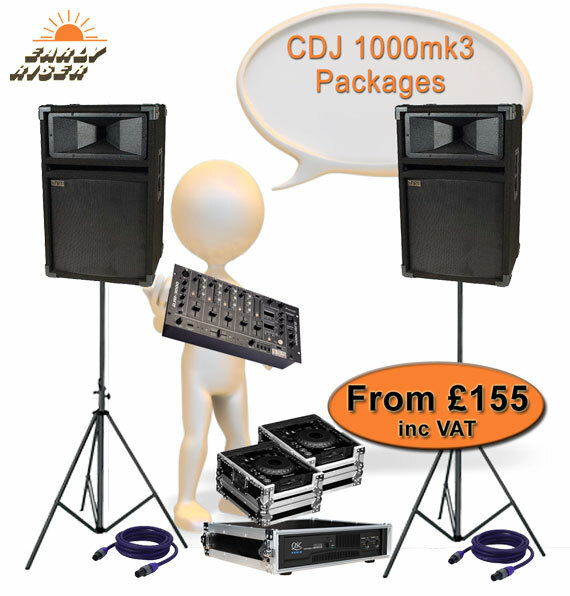 We are pioneers of the disco industry, and we can claim responsibility for developing and marketing the first Home DJ package, the now ubiquitous "2 decks and a mixer" package. 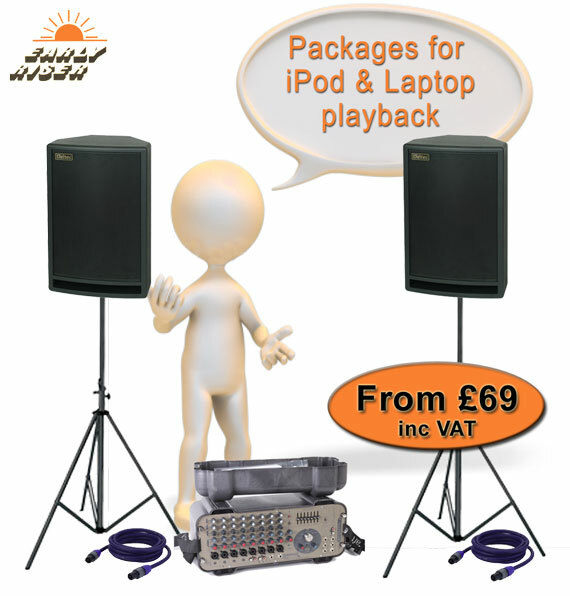 Our founder, himself a mobile DJ from the late 60's, realised it was very difficult to buy the Disco Equipment required to perform, and, being a bit of an entrepreneur, started us to fill the gap. 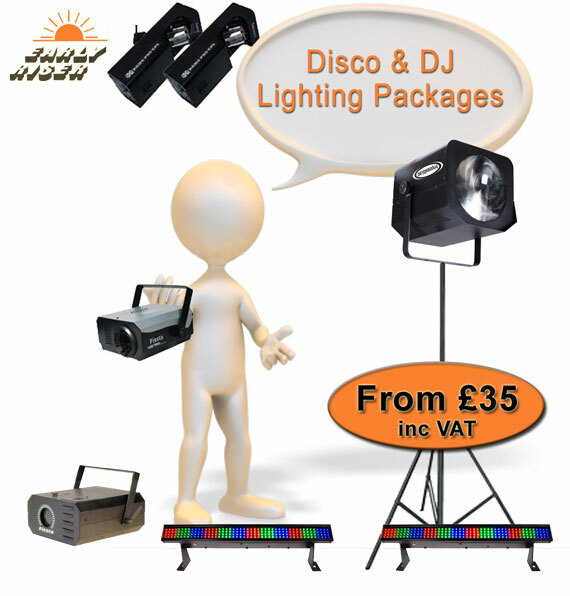 Over 35 years later, we are still going strong, providing the latest DJ, Disco, Band PA and Lighting equipment to hire and buy. 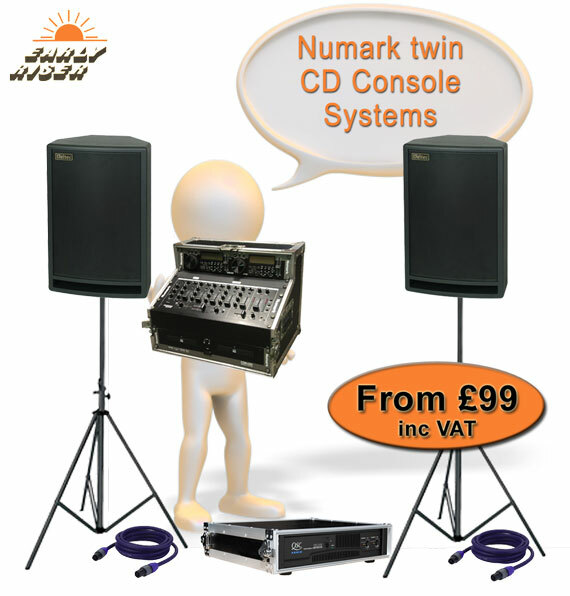 You can trust us, because Disco Equipment Manufacturers trust us! 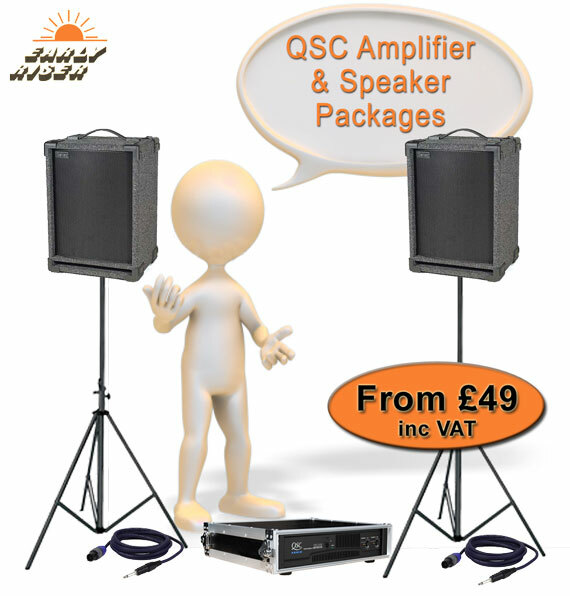 We help several different manufacturers test their DJ equipment, before it gets to market. We have such a diverse knowledge of how gear is actually used, and a huge depth of technical know how, we can spot problems that no one else has noticed! This attention to detail is present in all our work, so anything you buy or hire from us can be done safe in the knowledge "we know what we are talking about". 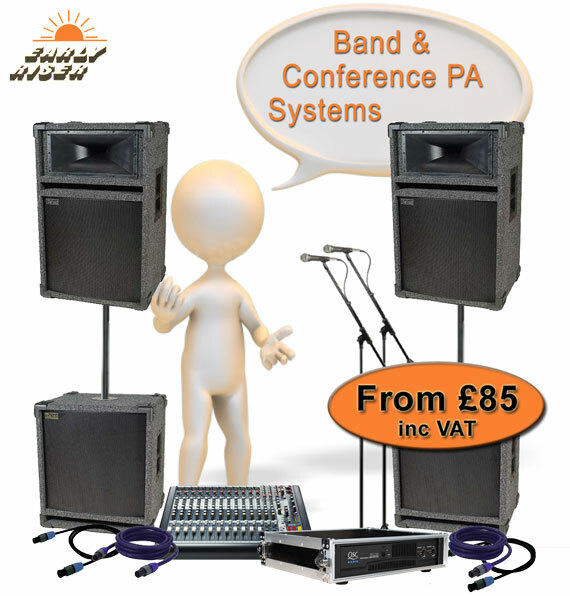 We have over 35 Years of experience of Disco, DJ, Band and PA equipment, including sales and installation, but specialising in Disco Equipment hire. 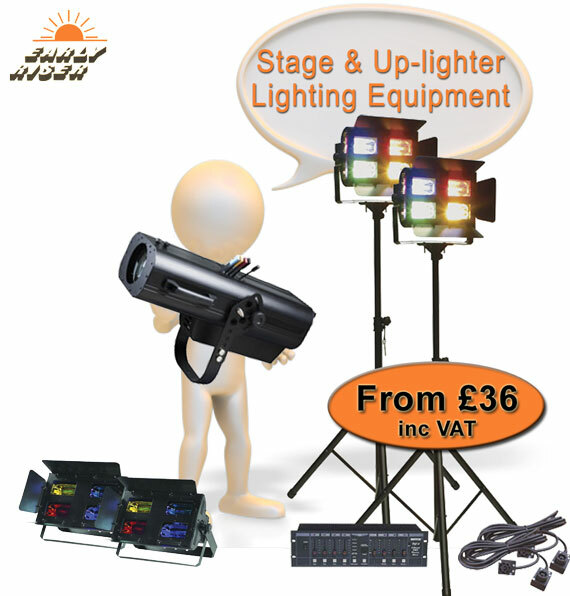 We offer competitive prices, and have a huge inventory of Sound and Lighting equipment for hire. 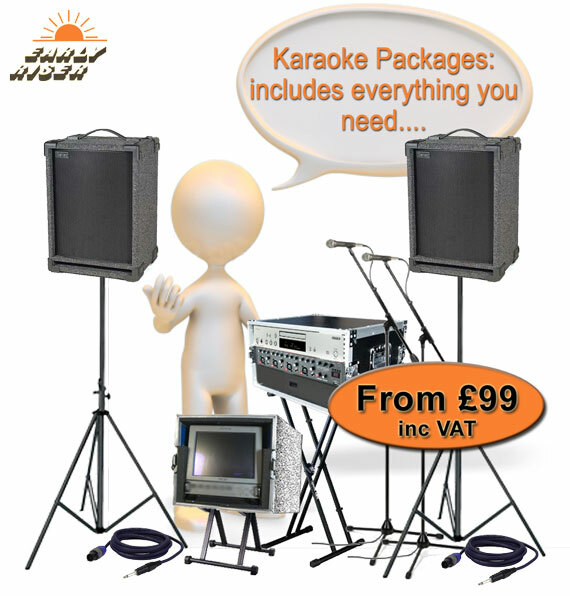 We also have a showroom and demo area where you can see and hear the Disco Equipment before you hire it.